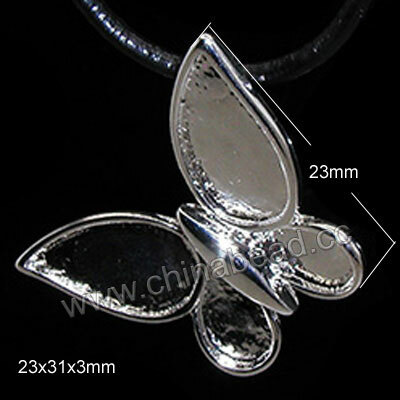 Grain Stone Beads--Grain stone is a kind of marble with grain-like pattern. The grain stone beads are smooth to touch and naturally hard which are ideal choice for long-wearing designs. We supply many different sizes of these beads at low prices. Create your outstanding necklaces, bracelets and earrings with these stunning grain stone beads. NOTE: Our Min. order is for each color each size. China beads accept OEM/special orders. Contact us now!